You are here: Home » What Does a Breast Lump Feel Like? 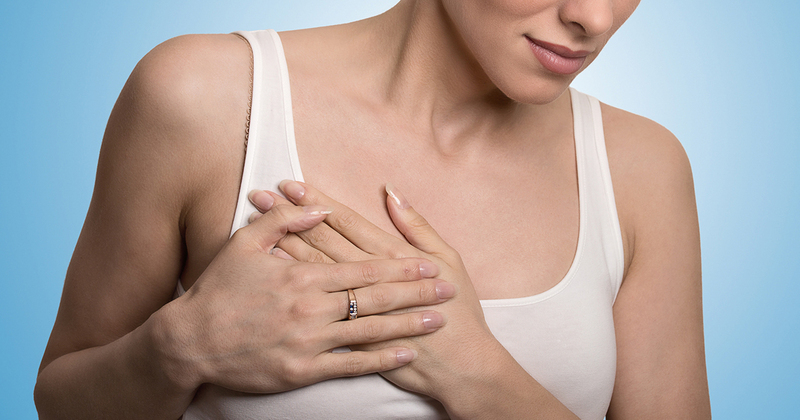 Would you know what a breast lump is supposed to feel like if you came across one? Or when you should call the doctor about it? Being familiar with your breasts and understanding how they change is essential to recognizing changes that deserve further testing. Read more about what to look for and when you should call the doctor.